For restaurants, retailers, landlords, owners and investors. View the most sought-after restaurant and retail locations available. 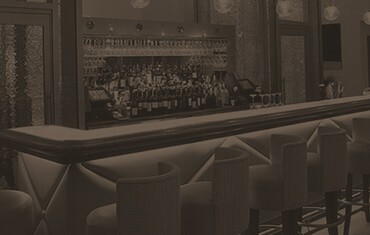 Tailored solutions for even the most challenging restaurant and retail transactions. Direct access to our top experts using unparalleled marketing resources. We would highly recommend Marc and Location Matters for your leasing needs. The most telling aspect of Marc's superior agency skill is his expertise in employing the right kind of research and marketing tools. From buyer to seller, our experience was truly remarkable. Ferdinand and Rhodora Chapoco, Buyers & Sellers of 1525 Palm Ave.
Marc Karren is a delight to work with and makes and innately stressful process very smooth one. He’s a true professional and very knowledgeable about retail leasing and the commercial real estate market. Stacey Rosser, Principal - Pali Wine Co.
Limor and her team have done a great job in helping me to identify my real estate needs, finding the property to meet those needs and then guiding the deal to completion. I highly recommend them. I’ve had the opportunity to work with different brokers over the years, and my experience with Limor Spilky exceeded them all. Emad Mirgoli, Seller of 2029-31 El Cajon Blvd. Location Matters has provided us with excellent service when our needs for quality, local and or regional food has been our focus. They consistently deliver numerous options and provide guidance, expertise and feedback during the leasing process. Mike Spilky is a true professional and expert in his field. We knew we needed to hire Mike given his years of experience procuring quality tenants. We were very pleased with the end result and would definitely work with Mike again on similar projects. Location Matters & Mike Spilky professionally marketed my property and found a qualified buyer in a short time while the only work I had to do was make sure that I maintained the property. I was very happy with the professionalism and above all the honest approach taken by your firm for the space we had to lease. I was brought multiple offers and was happy with the commitment and energy that was put forward to get the deal done. Mike worked diligently through a very difficult and complex transaction keeping all parties communicating and pushing forward! 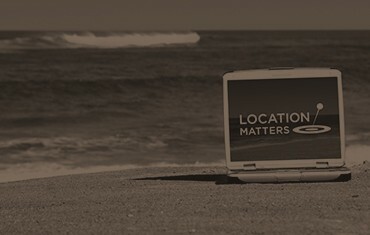 We look forward to many more transactions in the future with Limor and Location Matters.